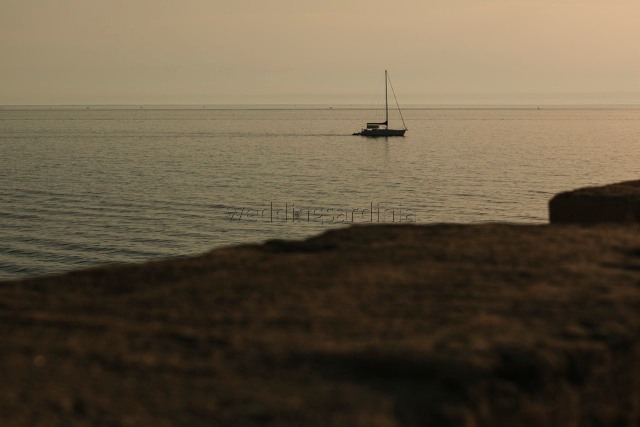 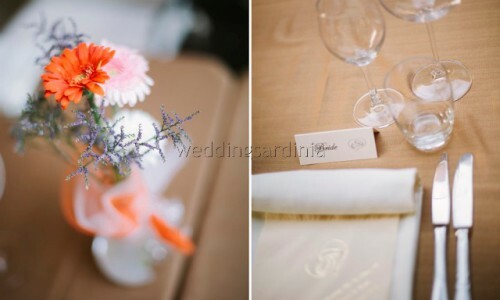 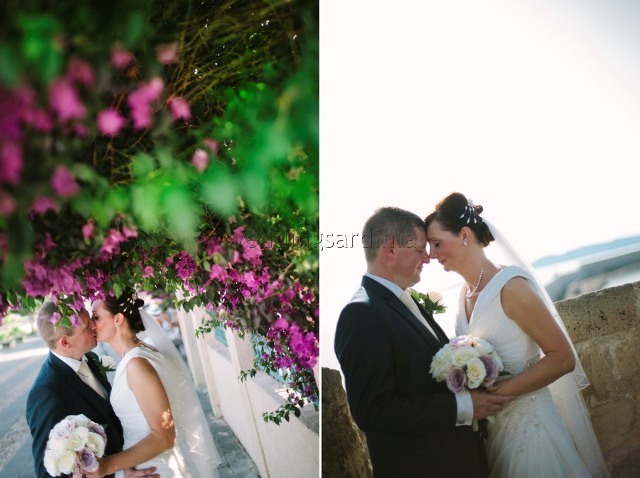 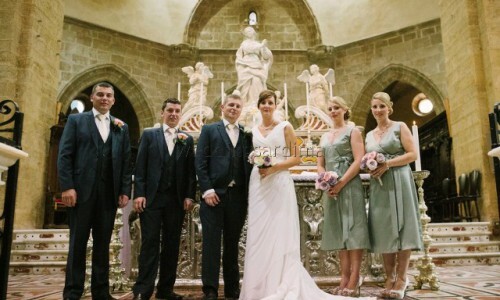 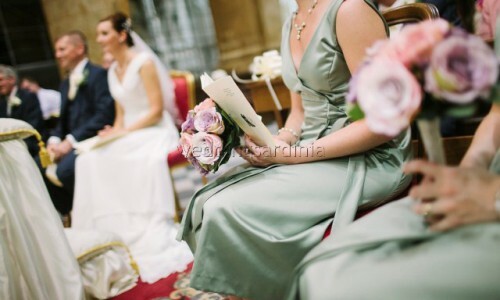 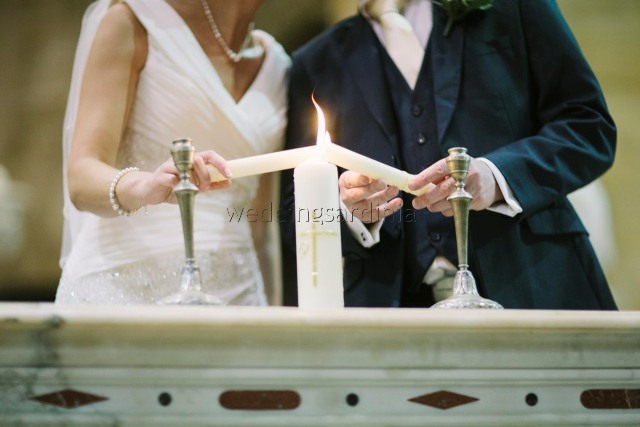 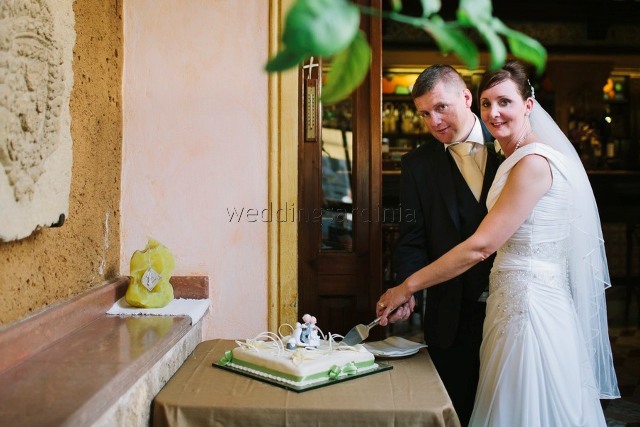 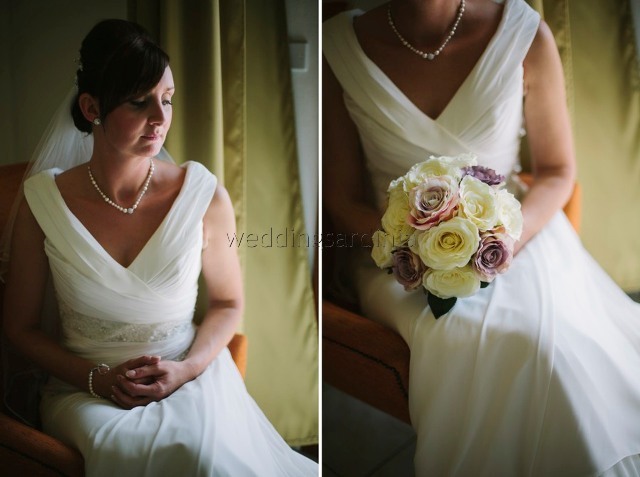 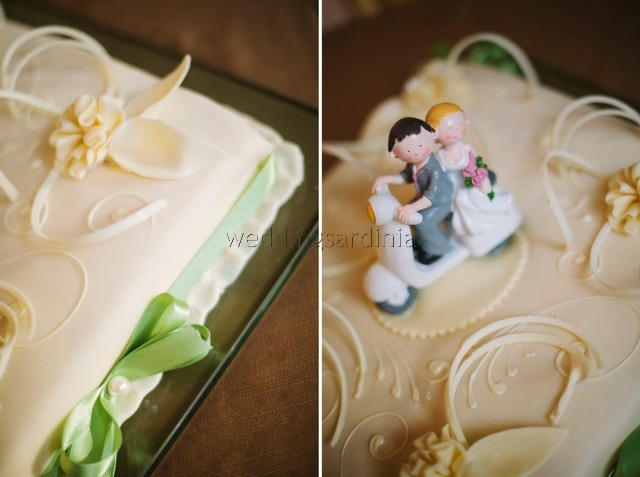 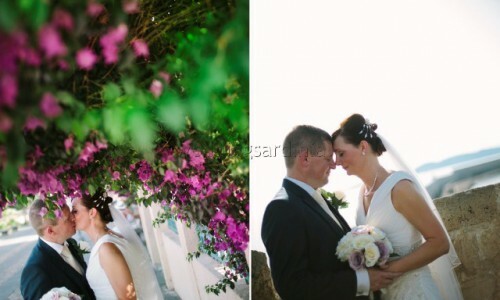 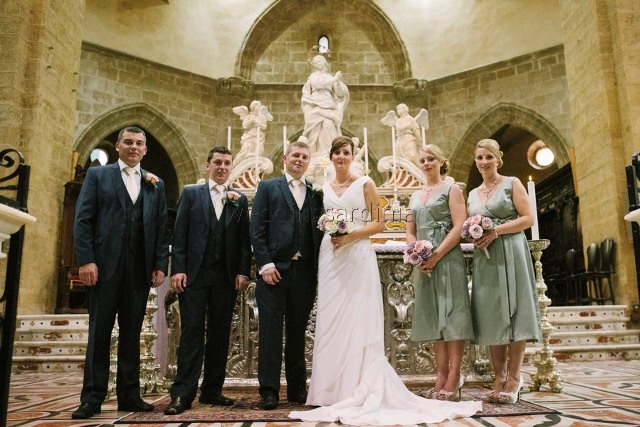 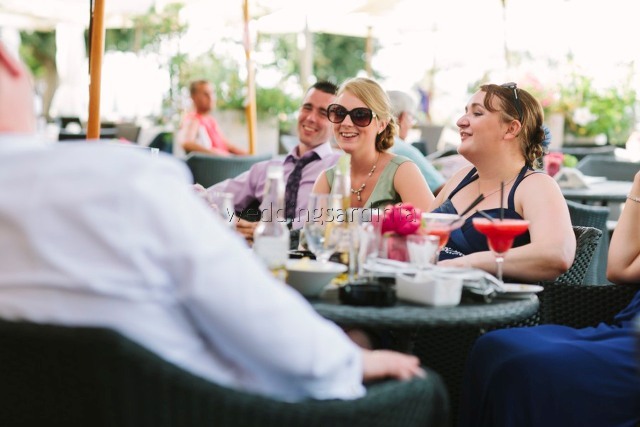 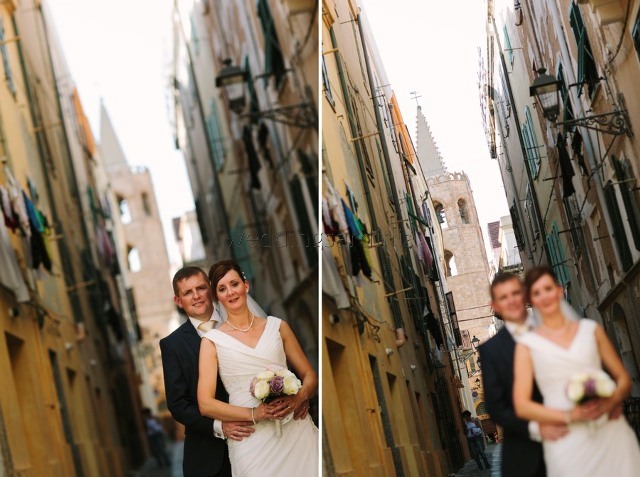 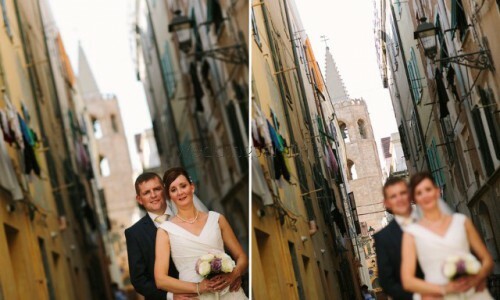 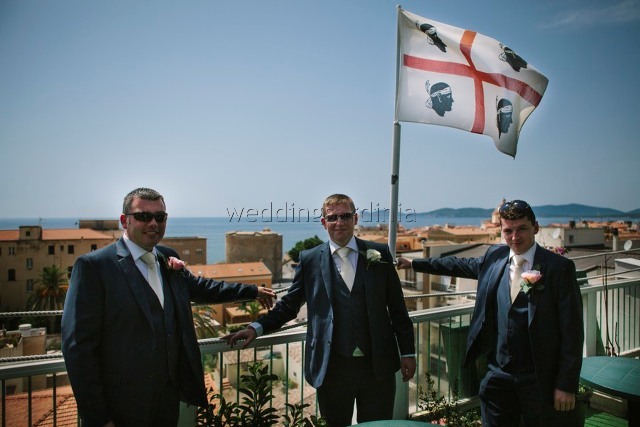 Mark and Karin are from Ireland and they decided to have their wedding in Alghero. 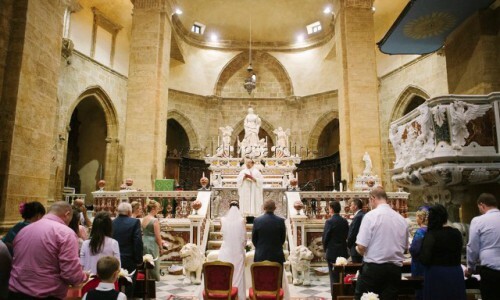 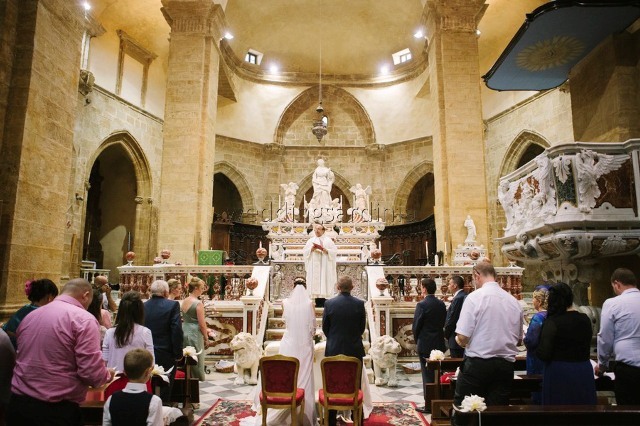 For their ceremony they choose the majestic cathedral located in the historical town centre where they had a very intimate ceremony with their families and close friends. 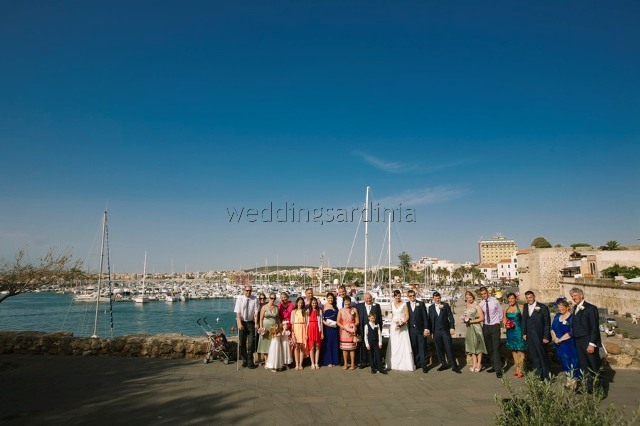 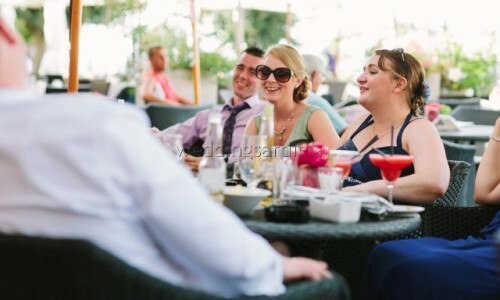 The ceremony was followed by an aperitif at sunset on the panoramic bastions and by a private dinner in a nice local restaurant. 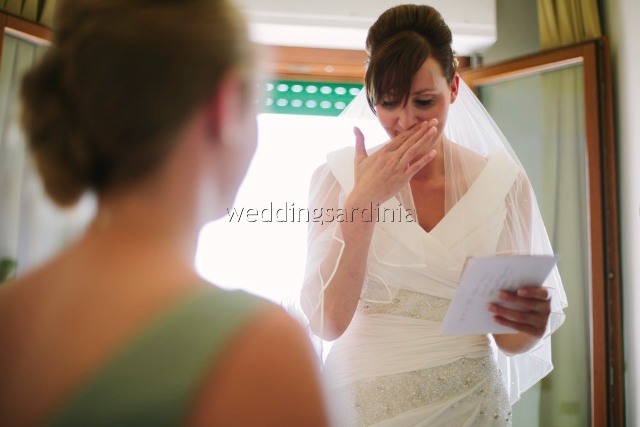 “I’m sorry I’m only emailing you now. 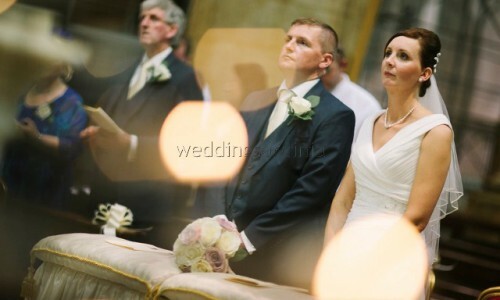 I’m back at work today after my time off and what a time we had. 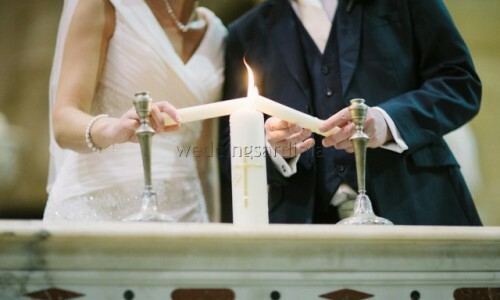 We both would like give you a very specical thank you to you for all your help from the very start to where it was just an idea to us. 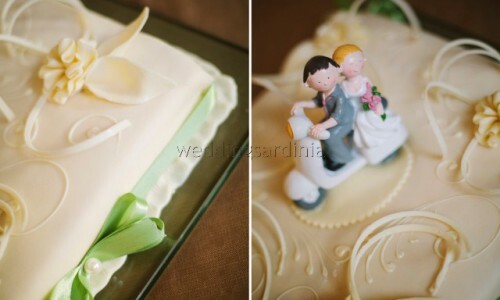 Thank you for all your emails, updates and answers to all my questions and queries along the way. 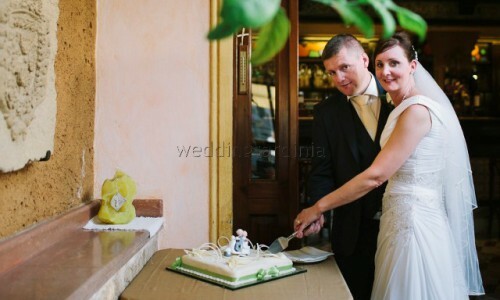 You helped guide us to our wedding day and what a wonderful day it was. You were there every step of the way. 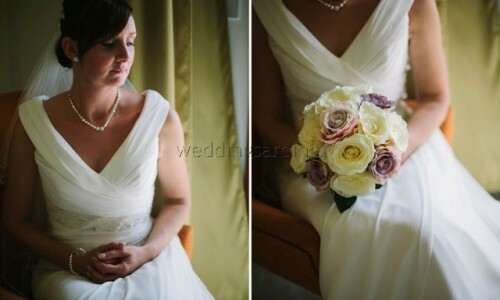 It was such a pleasure when we met in April it was everything you described from the start and so much more. 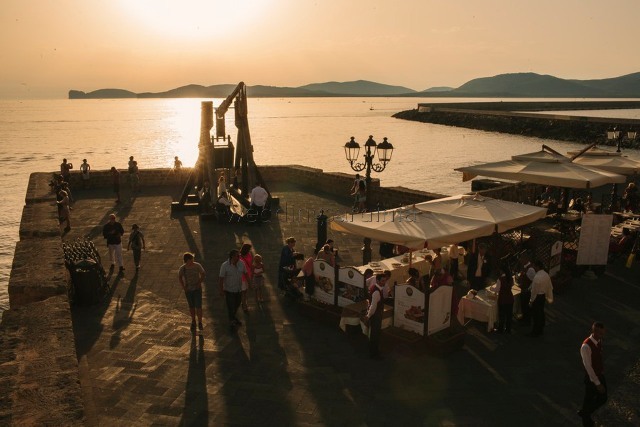 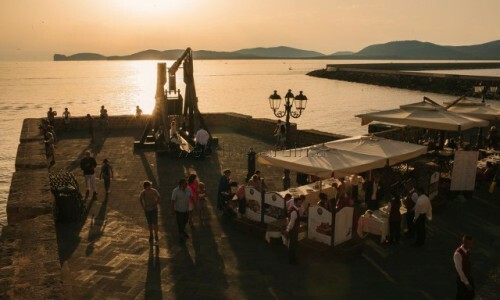 We fell in love with Alghero and we left so excitied couldn’t wait we to tell all our family about Alghero. 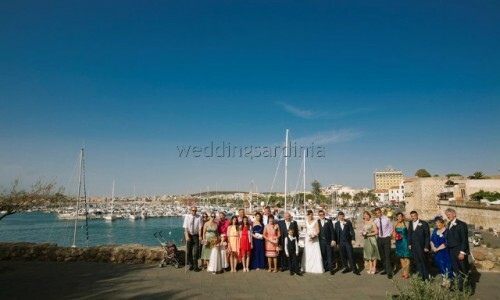 When we went back for the wedding it even more glorious and beautiful in the sun shine. 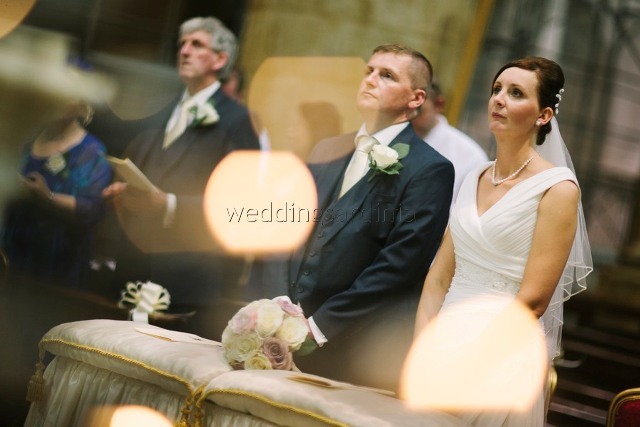 The trials,rehersals and the wedding day with you went like clock work even the bestman had little to do as you both had it all covered, thank you. 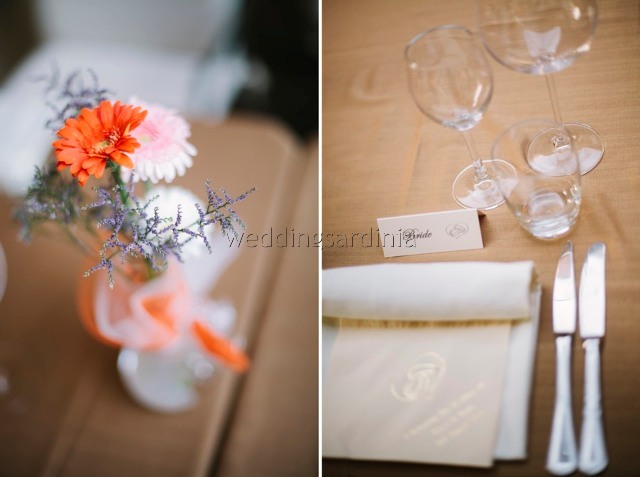 We both really enjoyed the day, we soaked up the preparations, sunny day, our happy guests, the journey to the churh, the ceremony, our photographer, the fabulous meal but most of all the walk through the bations with the good wishes from all people around it was just amazing something we would not have experinced here in Ireland. 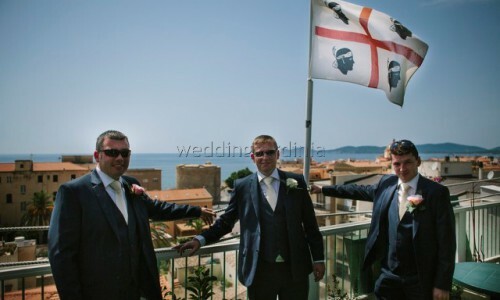 We will be back please God and next time we will go to Cagliari and meet for a coffee.